Jan Beaver is a Ph.D. educator with 25+ years in the software industry. His experience is broad and deep in development, QA, management, and technical writing. 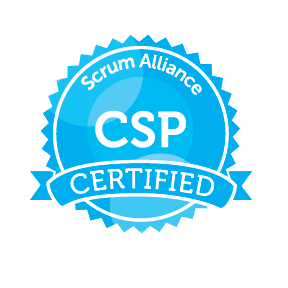 As an expert agile coach and trainer, Jan specializes in bringing Scrum and broader agile and lean principles and practices to teams, helping them become effective, productive, and self-sustaining. He also works at the enterprise level to drive agile success. With twenty-five years of software experience in his back pocket, Jan Beaver’s resume covers the gamut of management, development, QA, and technical writing. 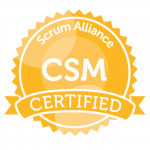 Jan’s first encounter with Scrum was a dramatic eye-opening team experience, validating the concept that teamwork is a vital component of product development. If the chief focus is building great teams, then there is no limit to product and organizational success. And how does Jan describe a great team? A great team has shared goals, shared vision, and a high degree of collaboration. 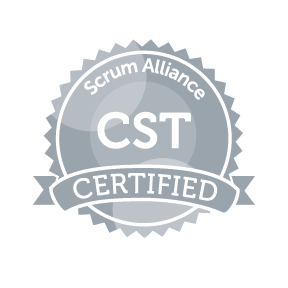 Jan is an expert agile trainer and coach who has worked with a wide assortment of company sizes in an extensive variety of industries including telecommunications, medical, insurance, financial services, media, utilities, education, and smart-grid energy. 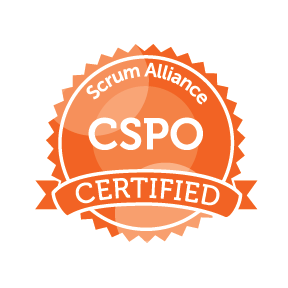 He specializes in Scrum, Agile, and Lean practices, helping teams become effective, productive, and self-sustaining. Jan is also passionate about organizational leadership as the key to building great organizations based on trust, accountability, and effectiveness at all levels. 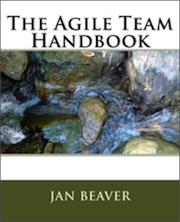 Looking to share his energy for teams and teamwork, Jan compiled his years of Agile practice in a concise, content-rich volume, The Agile Team Handbook. Applying Agile values and principles through Scrum practices provides teams and organizations with a roadmap for success in today’s challenging business environment. The Agile Team Handbook is a practical, hands-on guide to building sustainable, productive teams and outstanding places to work. When he’s not sharing the wonderful world of Scrum with teams and organizations, Jan enjoys bicycling, fly fishing, and camping in his backyard. You see, Jan’s backyard is like no other. It just happens to be the majestic mountains of the Colorado Rockies.